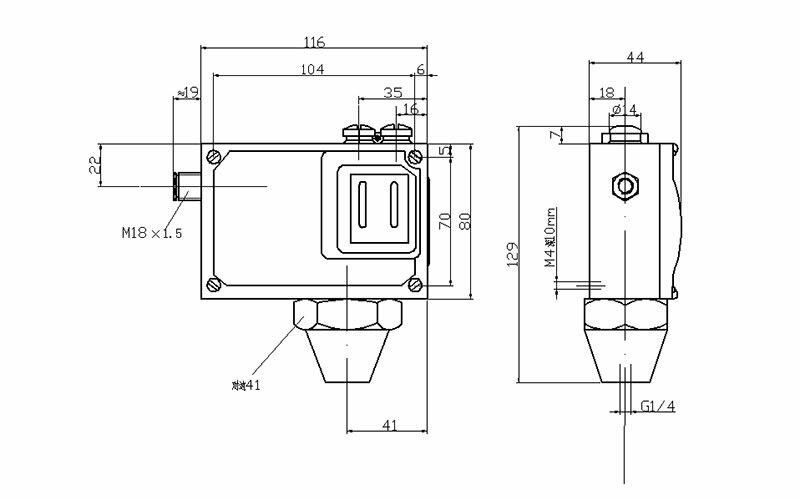 502/7DK Pressure Switch is suitable for neutral gas and water, hydraulic pressure oil, lubricating oil, light fuel ect. Fluid medium. 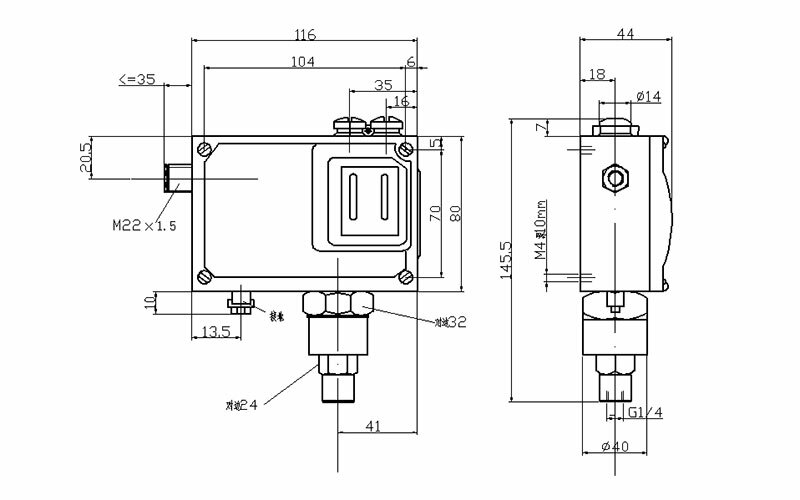 The Set Point is adjustable and its adjustable range is from --0.1Mpa to 2.5Mpa. 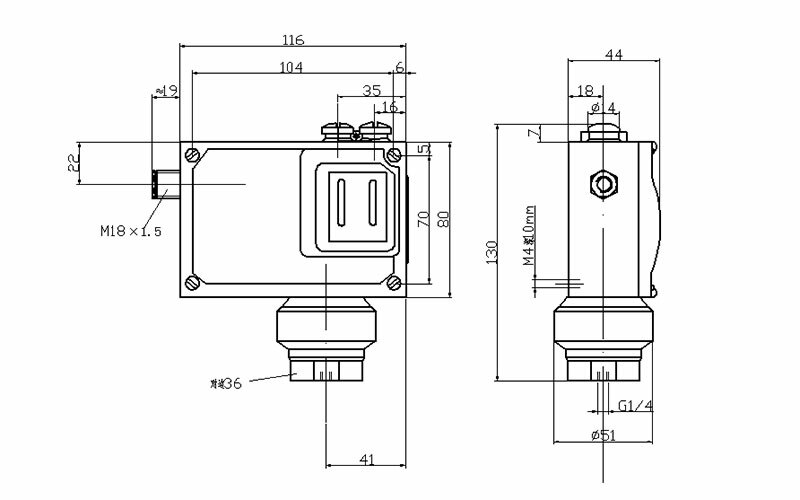 The Sensor of Switches utilize Diaphragm style,the housing material for partial specification is stainless. 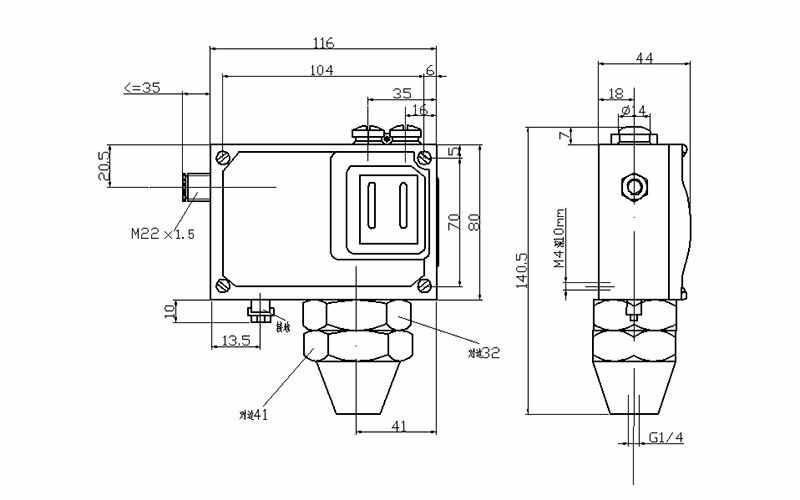 502/7DK Pressure Switch is suitable for neutral gas and water, hydraulic pressure oil, lubricating oil, light fuel ect. Fluid medium. 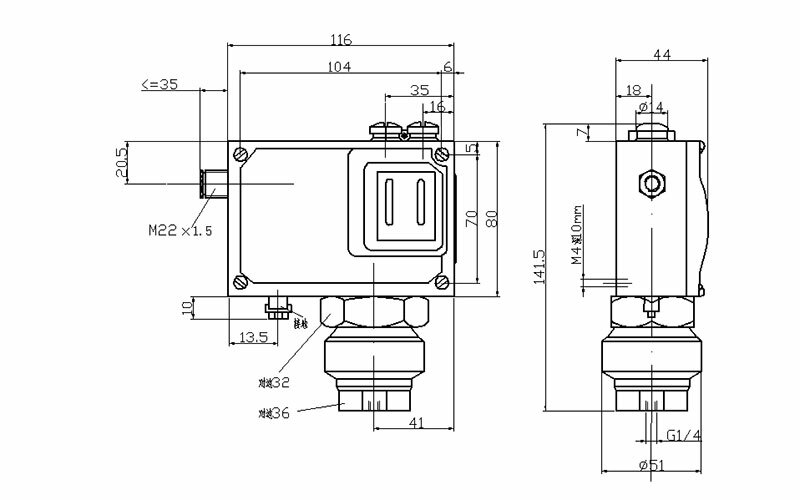 The Set Point is adjustable and its adjustable range is from --0.1Mpa to 2.5Mpa. 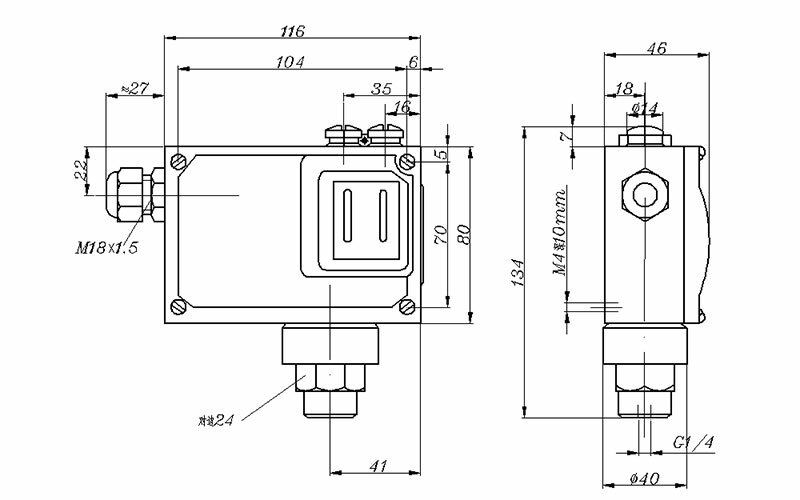 The Sensor of Switches utilize Diaphragm style,the housing material for partial specification is stainless.